Divergent views about consumer behavior and their decision journey probably began with Procter & Gamble’s first proposition of the concept of ‘the first moment of truth’. The consequent assertion by Google that there existed a ‘zero moment of truth’ were signs that understanding and ideas regarding the customer decision journey were evolving. Given below are some of more interpretations of the same. 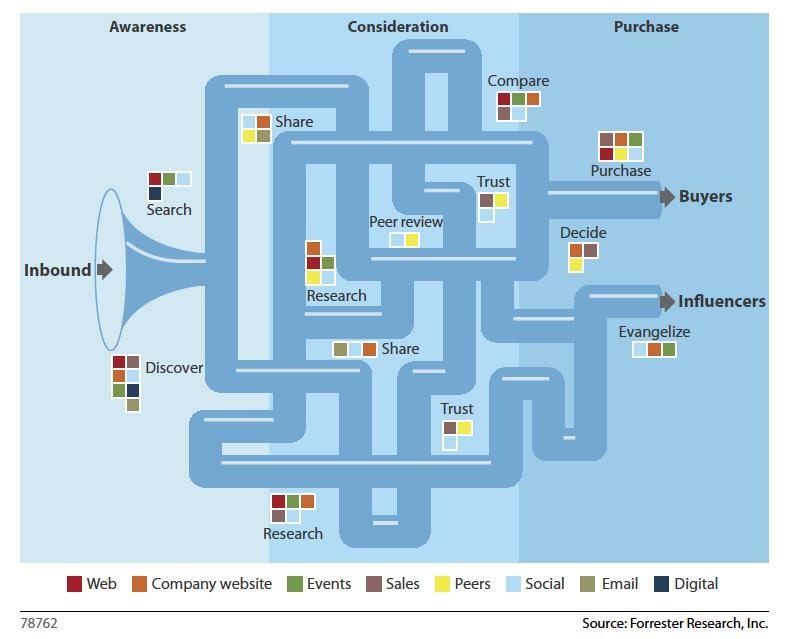 The image given here depicts how Forbes visualizes the sales funnel in its actuality. The visual is anything but linear. It represents the complexity and the multiple stages and levels that are involved in a typical decision-making process. The image, however, presupposes that the only approach marketing used is inbound. Here’s where the problem arises. Organizations often mistakenly believe that inbound is the only way to succeed in marketing endeavors. What really works, however, is a combination of inbound and outbound measures. 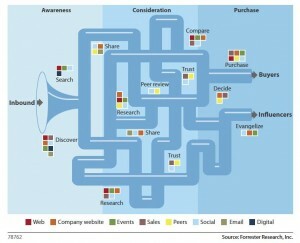 By far, this is the most impressive and comprehensive representation of the customer decision journey designed. According to McKinsey, more than half of the B2B marketers they work with around the world and their marketing spend is doing little to influence purchase decisions of customers or provide support to sales teams. In fact they believe that continuing to go by the old sales funnel is only resulting in organizations wasting money and alienating consumers. 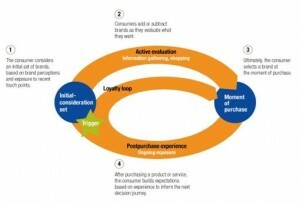 McKinsey’s Customer Decision Journey is a circular loop rather than a linear image. The image is self-explanatory. The major differences here include the fact McKinsey has factored in two types of loyalty scenarios. Customers could either continue to make repeat purchases from the particular brand (active loyalty) or consider the brand in the next active evaluation phase but remain open to other options (passive loyalty). The point of all this discussion on the evolution of the funnel to the customer decision journey is that marketers need to ensure that they’re incorporating this knowledge when they plan their marketing activities. It is extremely important that marketers align their organization’s efforts to the customer decision journey for better results. B2B organizations are still not fully aware of customer behavior and, therefore, insight into the consumer psyche could prove priceless for their marketing ROI. There are multiple components to understanding the consumer psyche of which the process of decision-making is central. The quicker organizations have clarity on this, the faster business will scale up. 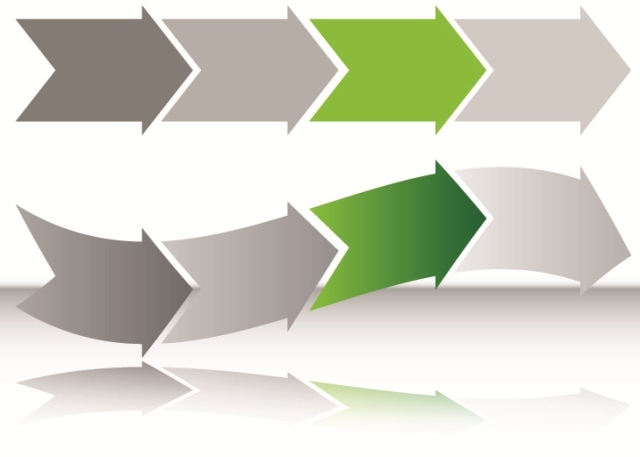 Learn how Xerago’ s solutions can help your organization achieve its objective, Click here.